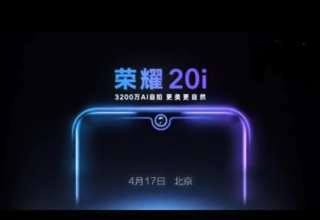 Today is the day when Vivo is expected to announce its hotly-awaited Vivo X20 alongside X20 Plus in the Chinese markets (as mentioned here). But only if the rumor mill was constant, we wouldn’t have received this news a few hours ahead of its launch. 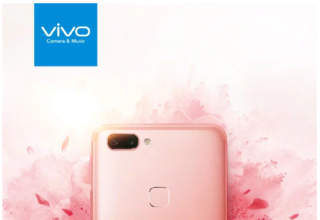 With the recent plausible report, Vivo is featured on a leaked hands-on video, prior to a couple of hours. 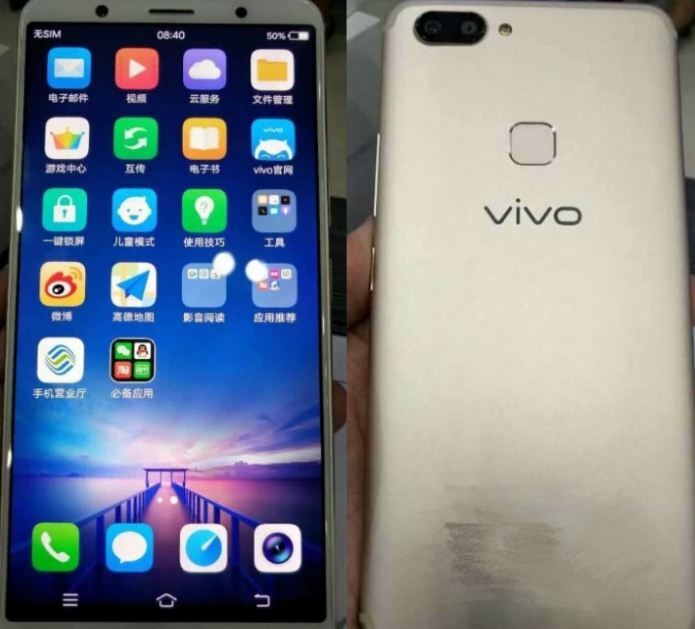 Prior to a couple of days, when Vivo X20 was teased in live images via Weibo, we already got hold of what to expect from the device. In case one may check out the news right here. 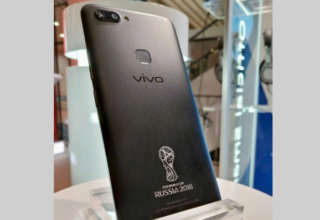 But now, ahead of just a few hours of its launch, Vivo X20’s hands-on video has surfaced with both the front as well as rear aspects of the handset. From the hands-on video, one can take a good look at the X20 model sporting a light gray color. The front panel reportedly showcases the full screen of the device featuring a high screen-to-body ratio. One can also see bezels on all four sides but this time it has been reduced. While the top and the bottom consists of their own fair share of bezels, the sides indicate the smartphone to unveil with minuscule bezels. 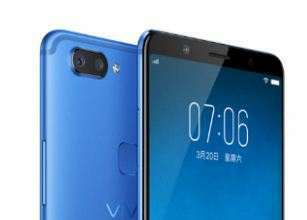 Vivo‘s entry in the smartphone industry has increasingly emerged its popularity. And with Vivo X20, the tech industry expect no exception. According to leaks so far, the smartphone is expected to sport a 5.8-inch AMOLED display along with a screen resolution of 2160 x 1080 pixels. Under the hood, Vivo X20 will be powered by mid-range chip- Snapdragon 660 paired with 6GB of RAM. On the optics front, Vivo X20 is expected to feature a 24MP dual camera setup on the back panel alongside a 24 MP selfie snapper. The juice will be offered by a powerful 3,500mAh battery. As of now, we are still ahead of Vivo X20’s release. 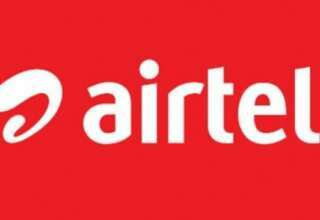 So for further updates stay glued to us. In case, one can also check the below-mentioned Vivo X20’s leak. 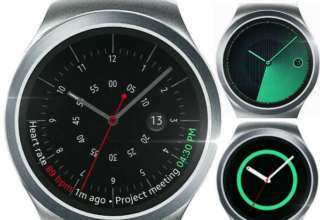 Samsung Gear S4 is under Development, Will it Launch at IFA?